This is a place with intense cosmopolitan style due to the many yachts that moor in its ports in summer. 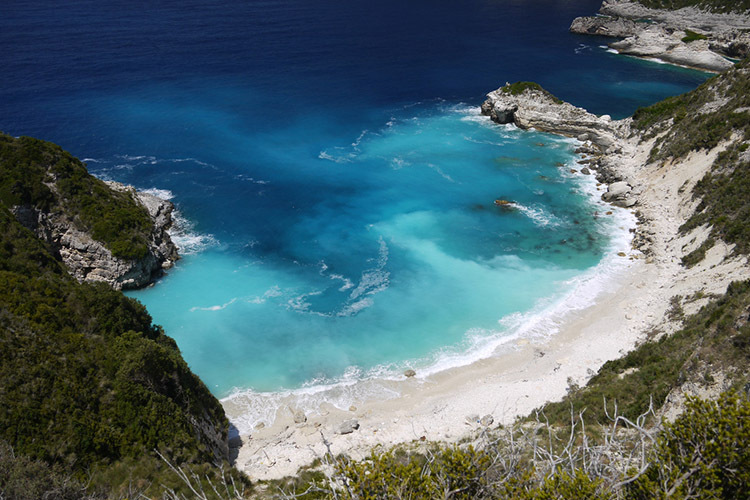 Paxi island is mostly famous for the wonderful beaches with the exotic blue color. Particularly the uninhabited islet of Antipaxi has few of the most wonderful beaches in Greece, with true Caribbean water. 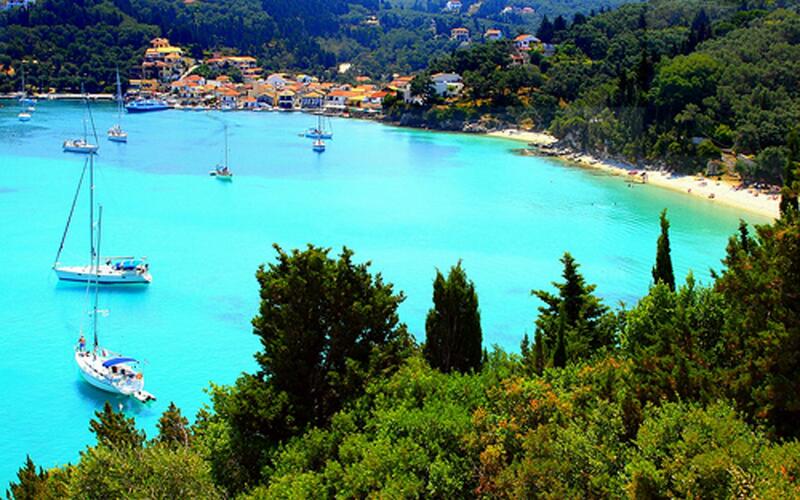 The tiny island of Paxi is located south of Corfu, on the northern side of the Ionian Sea. 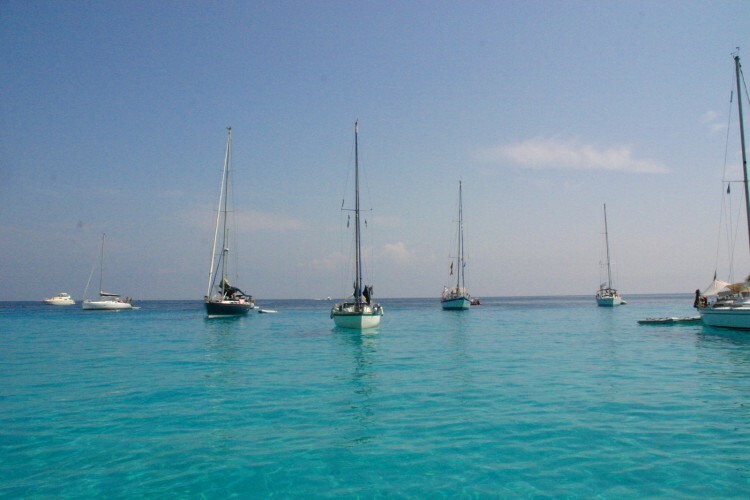 Paxi has three small seaside villages where many private yachts and fishing boats moor in summer. These villages are lined up with fish taverns and studios. 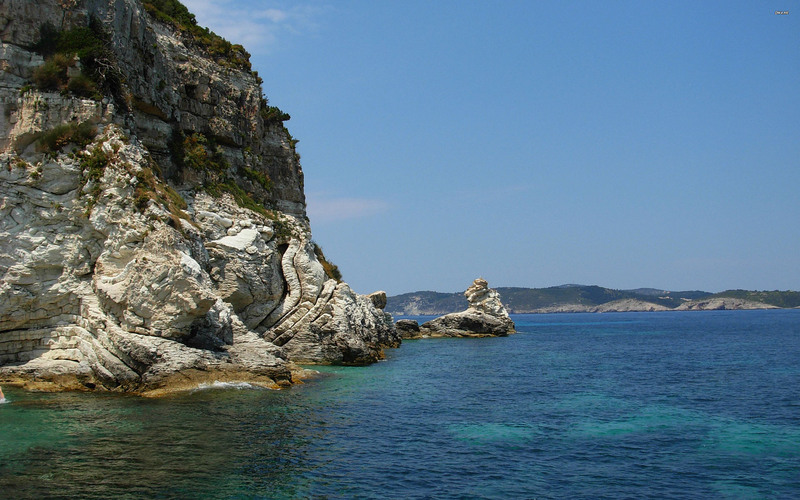 Gaios, Lakka and Logos are the three villages of the island, with traditional architecture and relaxing beach promenades. Lakka and Mongonisi are perfect places to anchor and swim off the back of your yacht while the town of Gaios is a lively and chic town which attracts many visitors from land and sea. 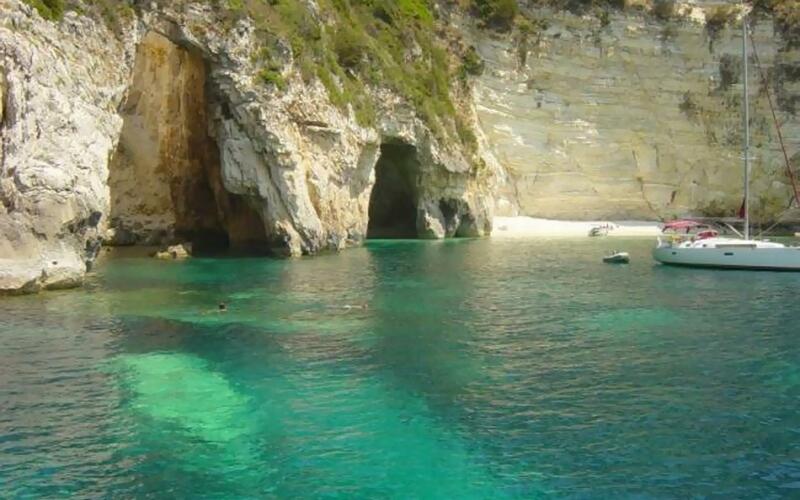 Just south is Anti-Paxos which is where the super yachts go to anchor and where its perfect for swimming in the emerald water.